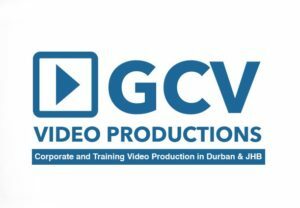 video production durban was involved in a short video interview today. A client was given two minutes to present why he should be the next recipient for an award. So the requirements were…video must be 2 minutes or less. The award recipient must appear on camera. So we set up a small studio look in the training room. One Sony NX3 on tripod, sony lapel mic and an LED on a stand. Remember to smile, its not easy because we don’t always naturally smile all the time so its easy to forget. Keep calm and relax. Speak with a normal tone and keep your eyes on the camera. He did suggest an auto cue but there is no budget. He easily pulled it off without an auto cue. We did make attempts to break the presentation into sections but proved difficult to pull off. The transitions looked jarring. Jarring is not good and not comfortable on the eye. Read part two to find out how we fixed the transition. For any filming or editing please call Guy Crosbie for your video needs.